We now have a new family member: Chip Lord. Chip was born about 3 weeks ago in a cave under our house. 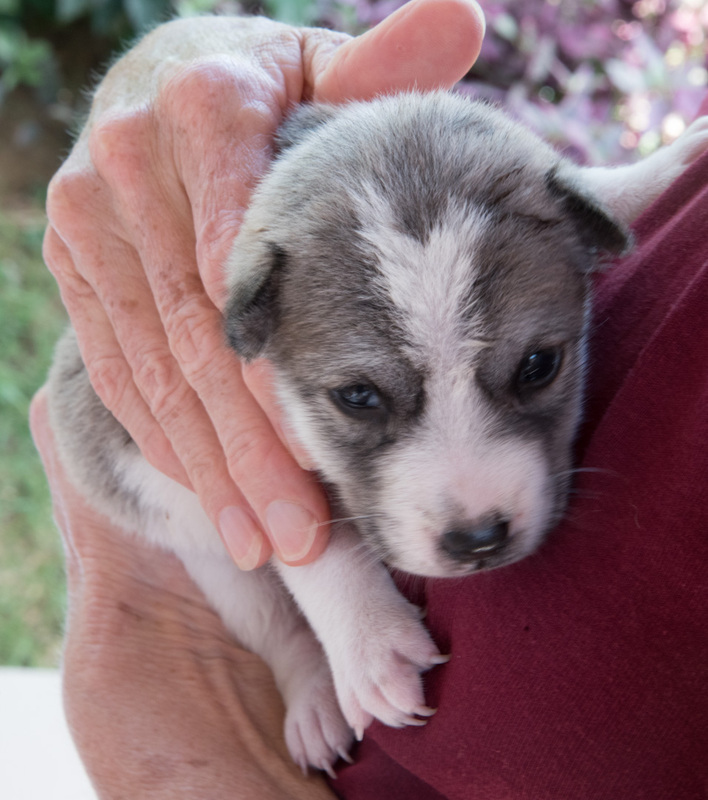 He has one brother and one sister who will be going to other homes. The mother is traditional Balinese and roams the streets for her meals.